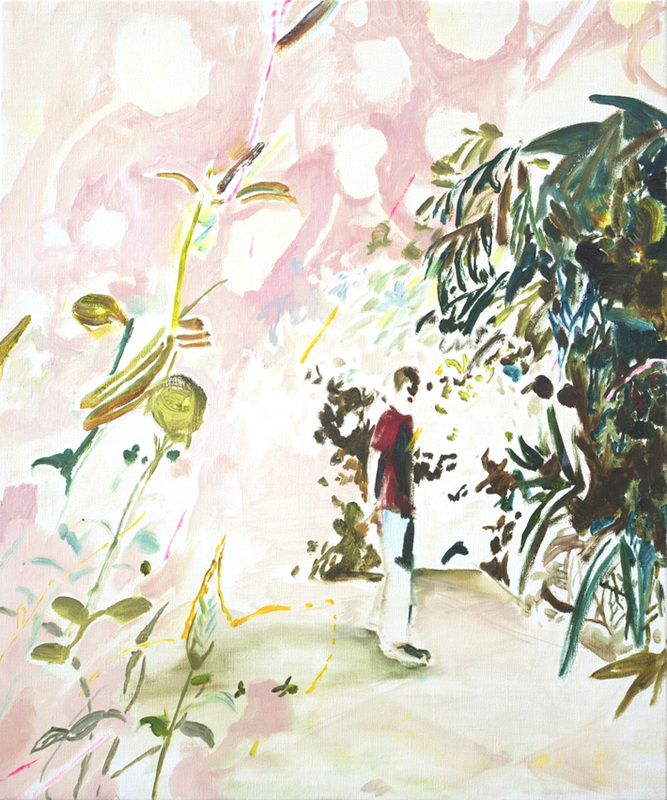 Bambinart Gallery is pleased to present "Daydream", a solo exhibition by Yuki Ota. Born in 1989, Ota finished graduate studies at Tokyo University of Arts (Hiroshi Sugito seminar) this March. She has shown her works in her student years, exhibiting paintings in various group shows "A CONTEMPORARY ART EXHIBITION FOR CONTEMPORARY ART STUDENTS – PRODUCED BY MR. X" Kaikai Kiki Gallery/Hidari Zingaro, Tokyo（Takashi Murakami organised gallery）. 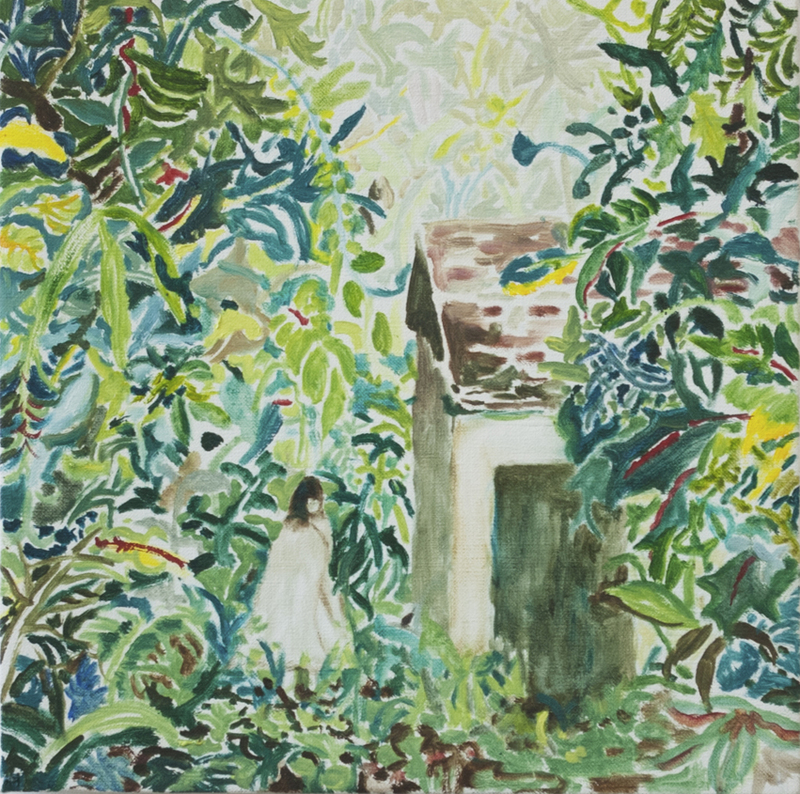 This show will be her first solo exhibition where Ota will exhibit her most recent paintings. Yuki Ota was born and grew up at the foot of Mt. Fuji in Shizuoka Prefecture where there is plentiful nature. Being surrounded by rivers running, plants and flowers growing gorgeously and the mountain in distance, he draws - feeling the scenes and colors in his consciousness. Trying not to lose his subtle emotions, he moves the pencil as if he is reaffirming those emotions - as the colors get their shapes, they start to integrate. In his work, there are dreamlike characters, or the atmosphere or moods of those characters and it almost feels like one is being drawn into the drawings. Enjoy the first solo exhibition for Yuki Ota, 'Daydream'.